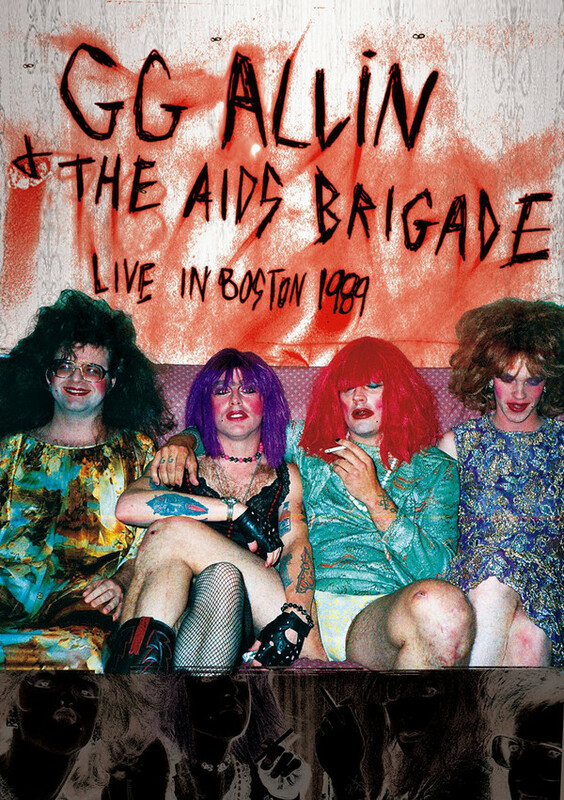 This DVD features a live performance from GG Allin & The AIDS Brigade at The Middle East in Cambridge, MA from August 27, 1989. Also included is footage from various band rehearsals, pre-show makeup session, Merle and GG jamming and more. 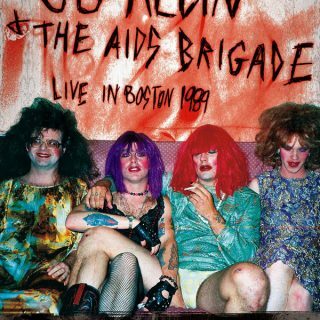 Bonus footage includes two 1993 shows from GG Allin & The Murder Junkies at Under The Rail in Seattle (May 26 – GG sets the stage on fire and defecates before the first song) and The Roseland Theater in Portland, OR (May 27 – GG sets the stage on fire again and gives himself a turkey baster enema).